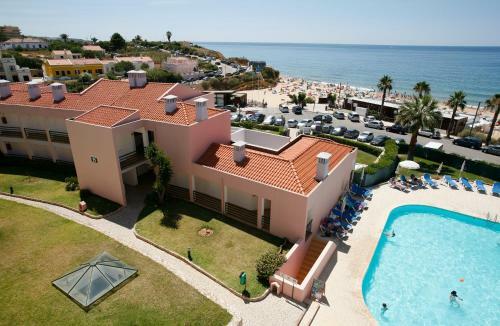 Apartamentos Turisticos Coral do Vau are located 20 metres from the Praia do Vau beach and 1 km from Praia da Rocha. There is a tennis court and two pools. All apartments have air conditioning and feature kitchenettes and satellite TV. 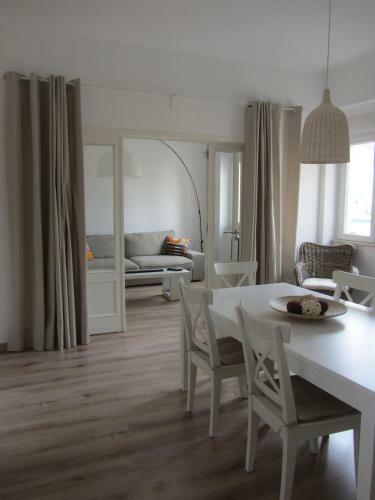 The centre of Portimão is 1 km away from these apartments, which are sited in the city’s historical Old Town area. 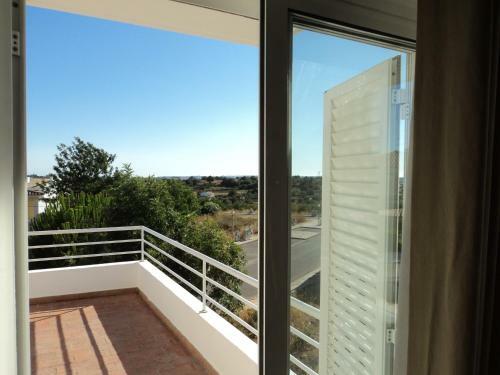 Apartment Portimao Old Town is 3.5 km from popular Rocha Beach and 5 km from Vau Beach.